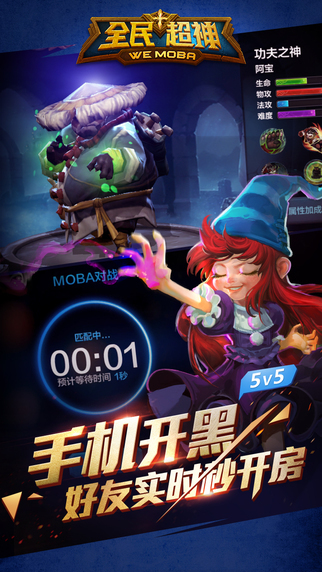 WE MOBA is a mobile multiplayer online battle arena (MOBA) for mobile devices. 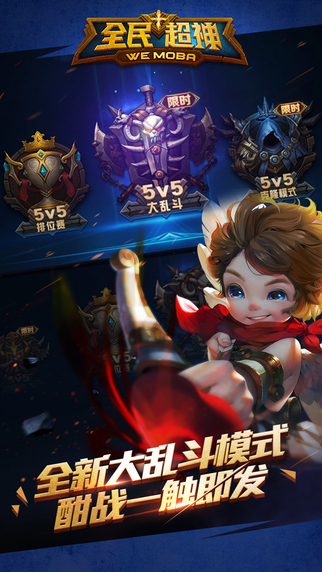 It is currently only published in China and not yet available in English. 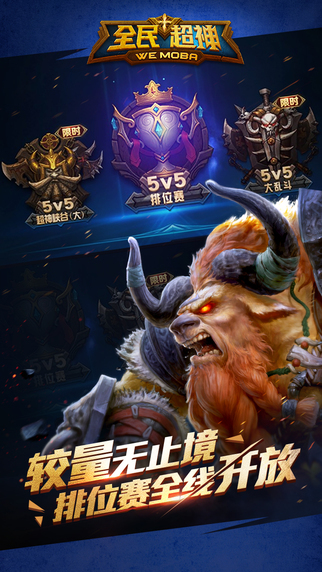 5v5 Competition: Battle in classic 5v5 arenas, pushing across three lanes to win your team victory. 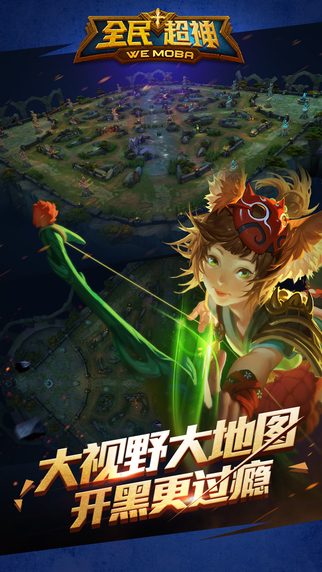 Challenge Mode: Battle your friends in a special competitive mode with unique elements. 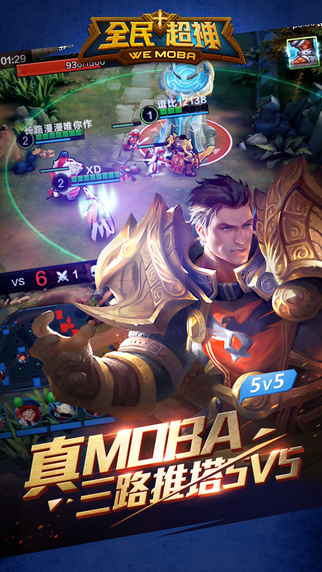 Highly Popular: WE MOBA has frequently topped the download charts on iOS since its launch.